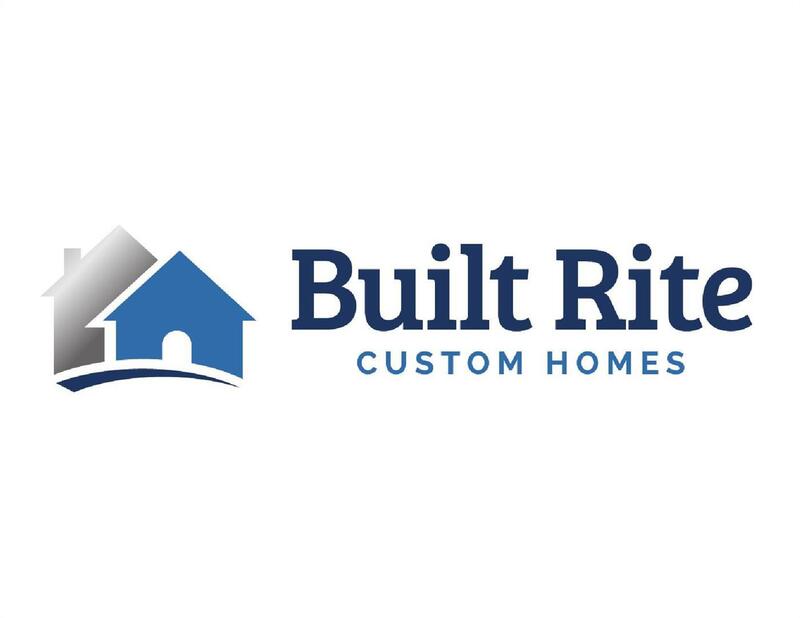 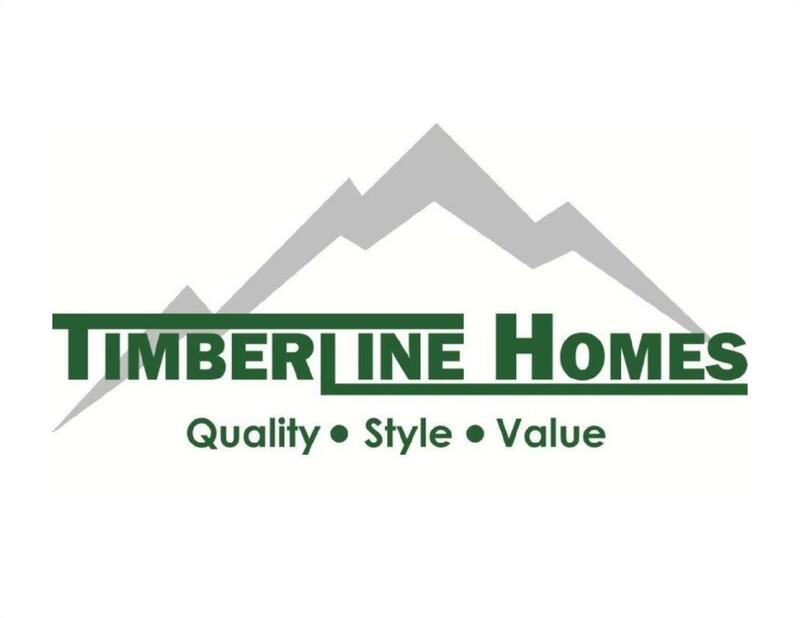 We are pleased to represent these fine new home builders! 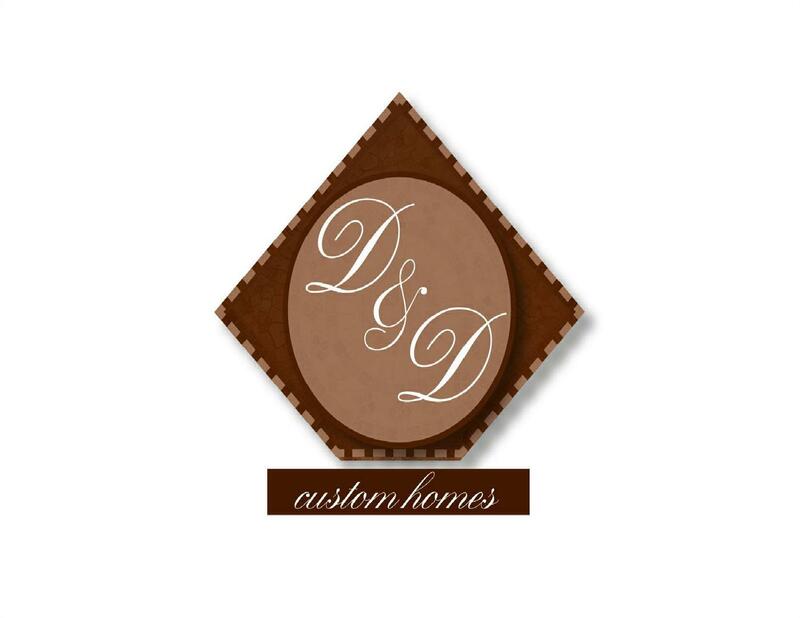 When it comes to building your home, you want the very best in custom quality craftsmanship. 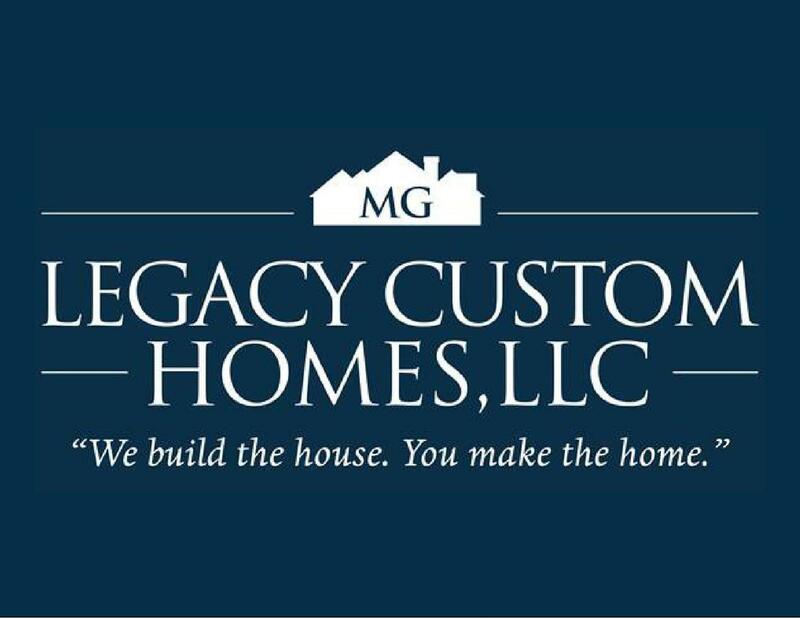 These local builders offer the personalized service that you desire. 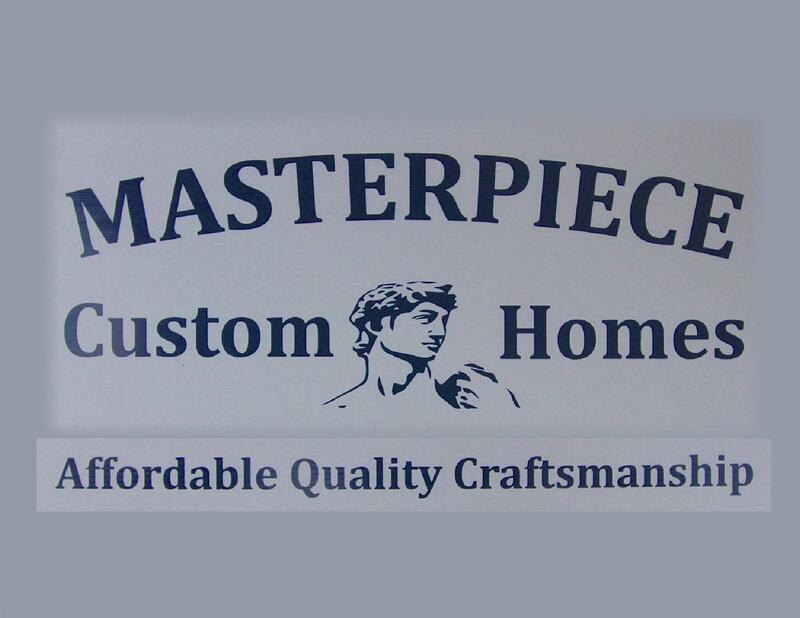 Click on the images below for more information about these excellent builders.